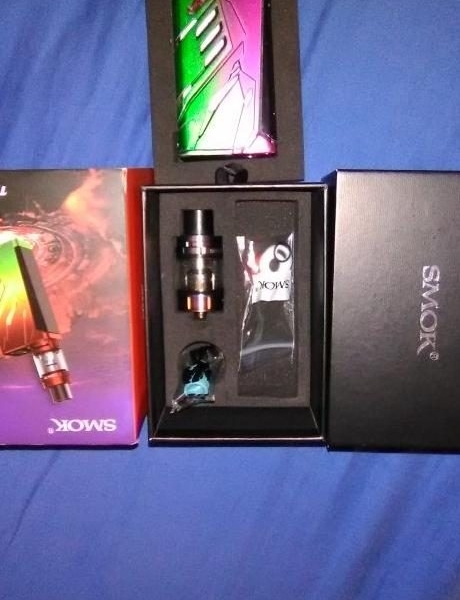 SMOK T-PRIV MOD!! 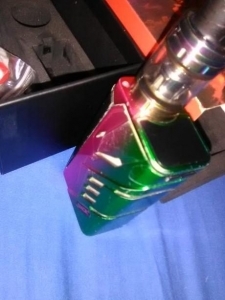 Like new, only used a few times, adjustable LED variance, mod&tank, used coil, takes (2) 18650 batteries, and has 1 little screw missing which doesn't affect anything!! Contact me for questions or answers!! Feel free to contact me through Facebook messenger! !